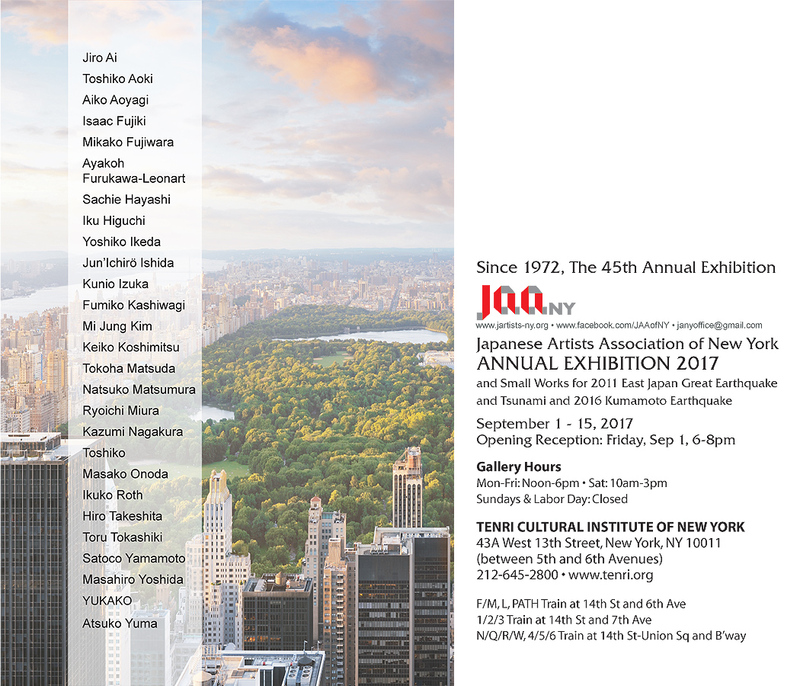 Tenri Cultural Institute of New York is pleased to present artworks from members of the Japanese Artists Association of New York. This will will mark their 45th annual Exhibtion. 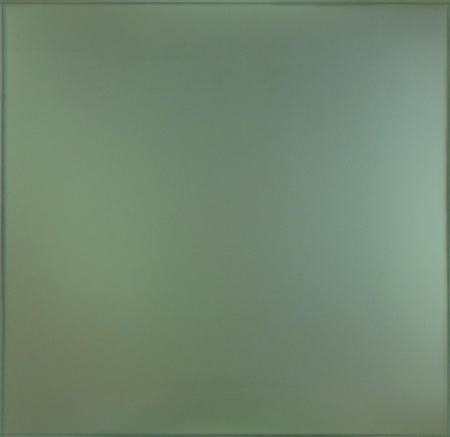 Exhibition will include small works for 2011 East Japan Great Earthquake and Tsunami and 2016 Kumamoto Earthquake.